Gated area of Waters Edge! New Home Completed December 2018. 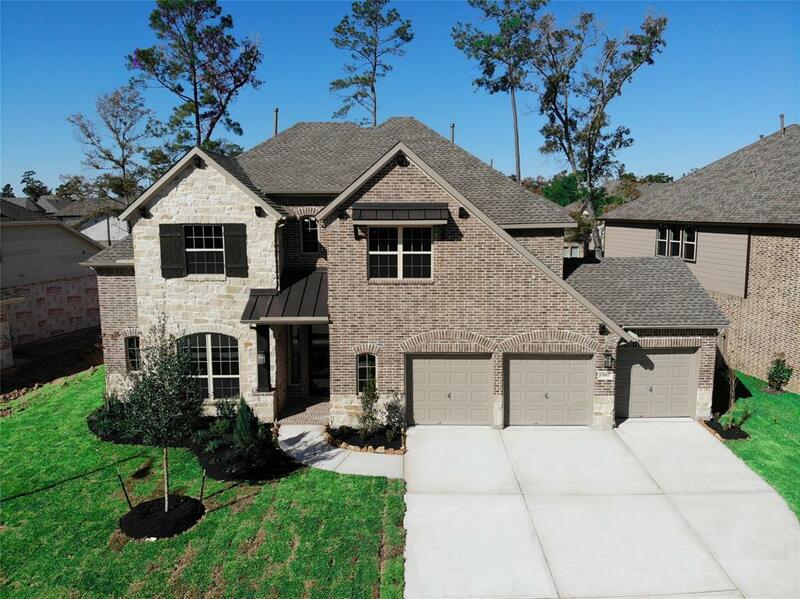 Preston III Floor Plan by Westin Home! 3 Car Garage! Environments for Living! 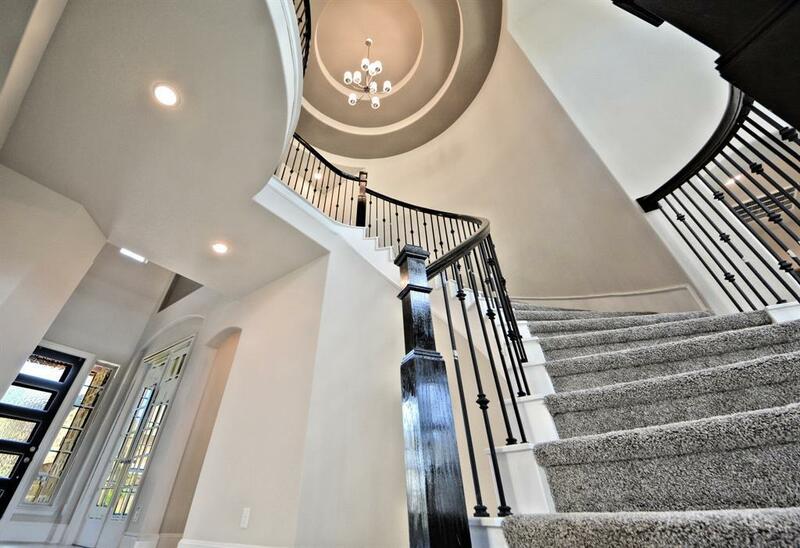 Dramatic 2 Story Gone With The Wind Iron Rotunda Stairway! Art-Niches, Rounded Corners! Upgraded Tall Massive 8 Foot Doors on 1 floor! Formal Dining! Study W/Tall French Glass Panel Doors! Stunning Grand Family Rm W/ Cast Stone Fire Place, 2 Story Walls of Windows looks out to Huge Covered Patio! Family Rm opens to the Gourmet Kitchen & Breakfast Area! 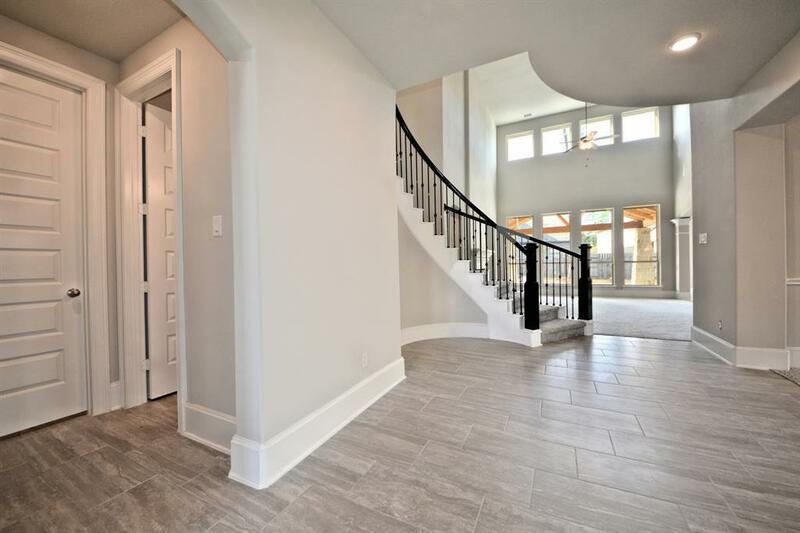 Gourmet Kitchen Features- Beautiful Natural Stone Counters, Huge Eat In Working Station Island, Deep Under-Mount Sink, Pull Out Kitchen Facet, Upgraded Tile Back-Splash, Tall gorgeous Cabinets, Built In Stainless Steel Appliances & Large Tile Floors! 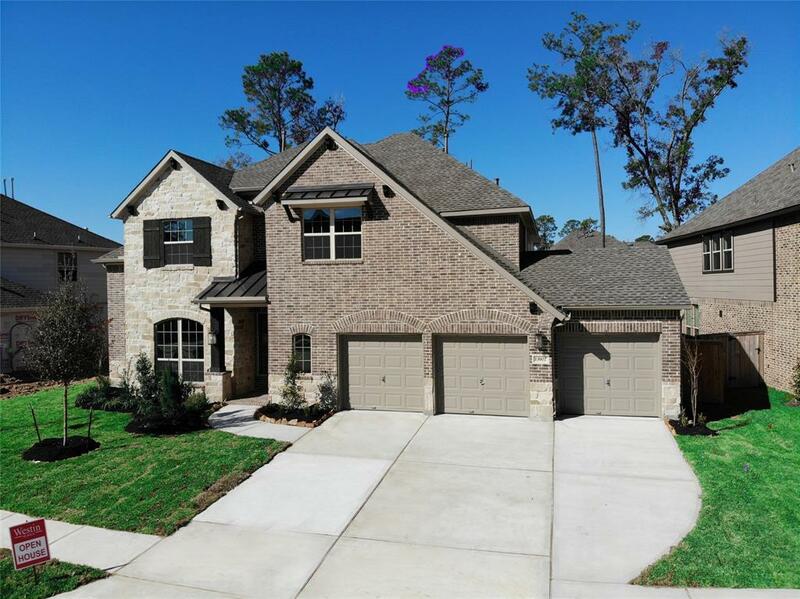 Master with Coffered Ceilings, His & Her Private Sink Vanities W/LimeStone Counters, Deep Garden Tub, Glass Shower w/Seat! Upstairs one Wing has Game,Media & 2 Guest Bedrms & Full Bathrm! Next Wing Tucked away is Guest Suite w/Full BathRm! No Flooding!